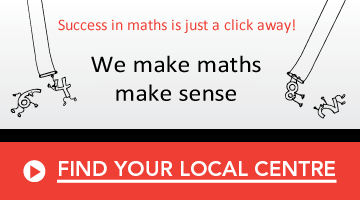 At Mathnasium Learning Centres, we make maths make sense! Whether your child started out far behind or already ahead in maths, Mathnasium will help them leap ahead because we know that any child can be successful in maths—it’s a matter of teaching it in a way that makes sense to them. 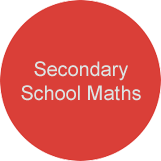 Our experienced maths tutors utilise our proprietary teaching materials and techniques, The Mathnasium Method™, to deliver a customised learning plan designed to address each student's needs. 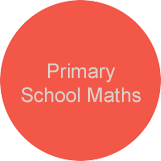 Our instructional approach goes beyond traditional maths tutoring to develop understanding and build a love for maths. 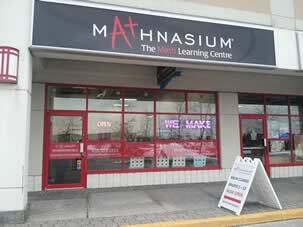 If maths is a problem, Mathnasium can solve it. Students will grow more excited and confident about maths—and their grades will reflect that. For students who already excel in maths, the sky’s the limit. They will work to expand their maths skills and, with maths learning made exciting, can see all the doors that being great at maths can open. Discover how the Mathnasium Method™ has transformed the way kids understand and appreciate maths.